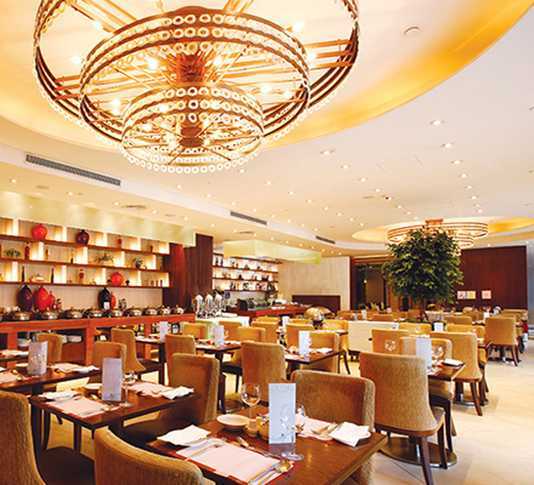 A relaxing dining outlet that features superb daily Breakfast, Lunch & Dinner Buffet with Western & Oriental Specialties. 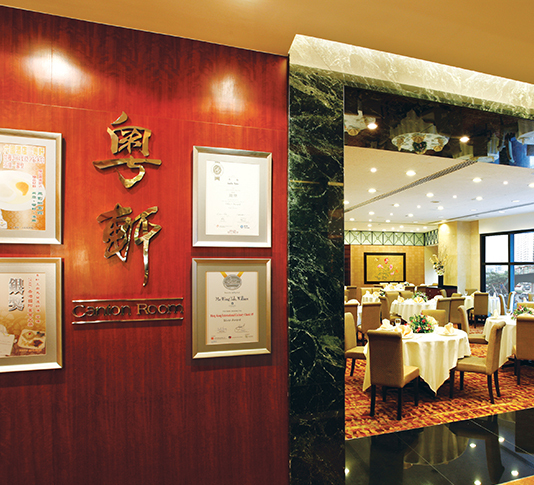 Serves Authentic Cantonese Cuisine, Award Winning& Reminiscent Dishes and Dim Sum. Sat., Sun. 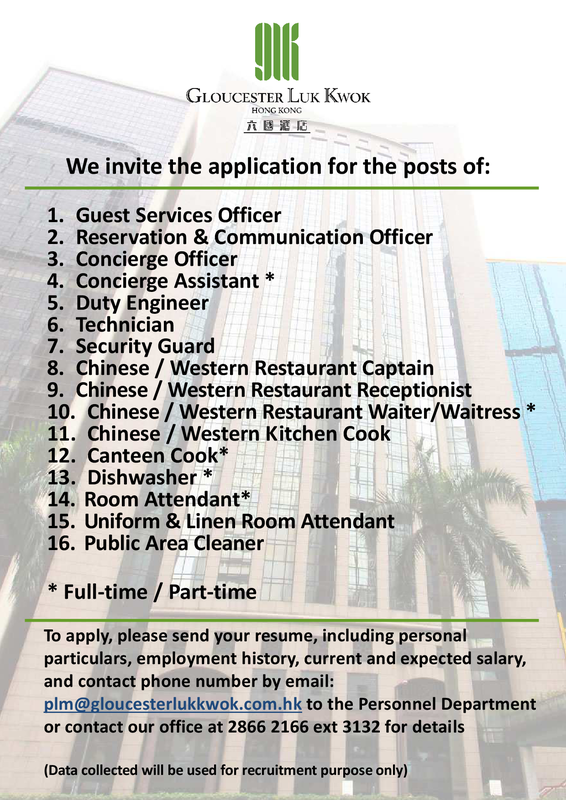 & Public Holidays opens at 10:30hrs with a wide variety of dim sum served. 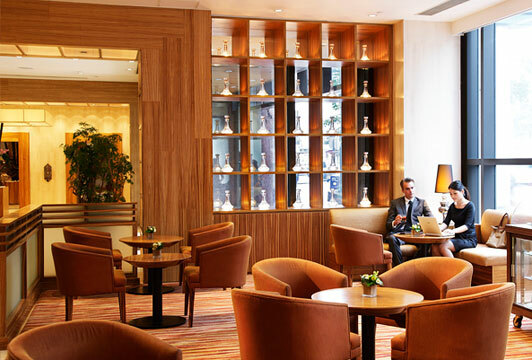 A cozy place where hotel guests can indulge themselves with favorite drinks and cocktails in a relaxing ambience. 72 Gloucester Road, Wanchai, Hong Kong.